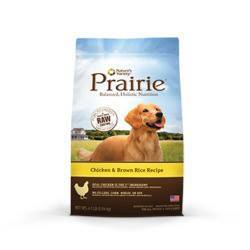 Like Prairie on facebook and request your free sample Prairie Chicken and Brown Rice Kibble dog food. 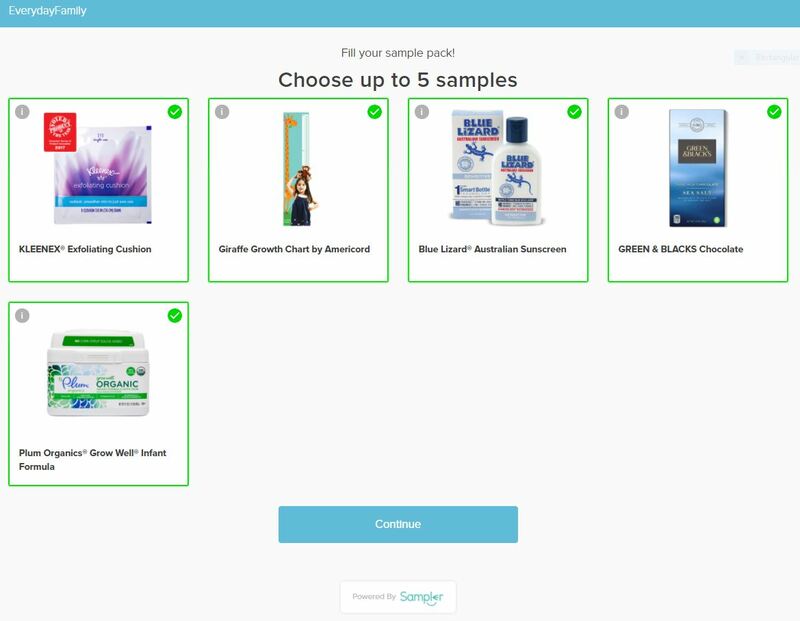 Fill in the form with your mailing information and answer a couple questions. Hit submit and it’ll be on it’s way. 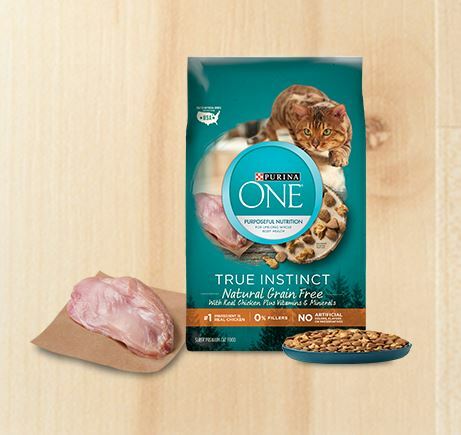 While supplies last, must be 18 years old, one per household, U.S. residents only, Canadian residents will receive a coupon.